Annada Shankar Ray was a Bengali- and Odia-language poet and essayist. He also wrote some odia poetry. He wrote several Bengali poems criticising the Partition of India. Most notable is "Teler shishi bhaanglo bole khukur pare raag karo. Among his many essays, the book Banglar Reneissance has an analytical history of the cultural and social revolution in Bengal. Annada Shankar Ray was born on 15 March 1904, a Shakta family of Dhenkanal, a native state of Orissa. He is popularly known as the last representative of the intelligentsia of the Bengal Renaissance of the previous century. His father was Nimaicharan Ray and mother Hemnalini. His ancestral home was in Kotarang village under Hugli district of West Bengal. Ray graduated in English from Ravenshaw College in Cuttack. He topped the list of Indian Civil Service examinees in 1927. He had failed to make the mark in the previous year, being cut off by one rank. He was the first ICS officer from the territory later forming the state of Orissa. After serving in various administrative posts, he sought voluntary retirement in 1951 to devote himself to literary pursuits. Ray was a Gandhian in politics and Rabindranath Tagore inspired his literature. His first published book was Tarunya (1928), which gave him a footing as an essayist. His first two novels were Asamapika and Agun Niye Khela. As an essayist, he was urbane and sophisticated and combined in his craft two different styles of prose, represented by Tagore and Pramatha Choudhury. A significant breakthrough in his literary career came with the publication of Pathe Prabase, a diary of his Europe trip, in 1931. Ray also established himself as a short-story writer. His collections include Prakritir Parihas (1934), Man Pavan (1946), Kamini Kanchan (1954) and Katha. A Bengali rendering of a short story by Tolstoy and an appraisal of Sarat Chandra Chattopadhyay's essay Narir Mulya marked his debut on the literary scene at the age of 16. In Oriya, the poetry "Sabita" finds place in higher studies of the language at college level, making him one of the few poets to have the distinction of getting such acclaim from two different language speaking states of India. Annada Shankar Ray was a contributor of both prose and poetry. 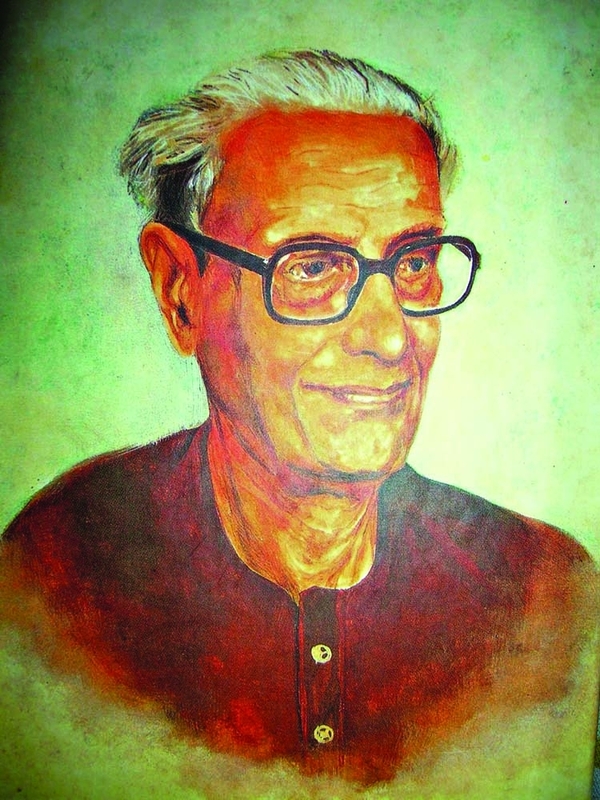 His literary works were included in the curriculum of school level, secondary, higher secondary and graduation level Bengali Literature in Bangladesh. 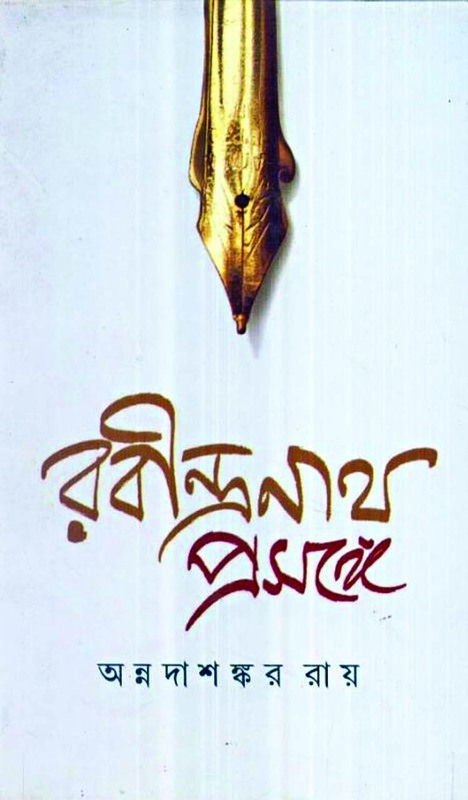 His famous novels are Satyasatya (6 Novels), Agun Niye Khela, Osomapika, Putul Niye Khela, Na, Konna. 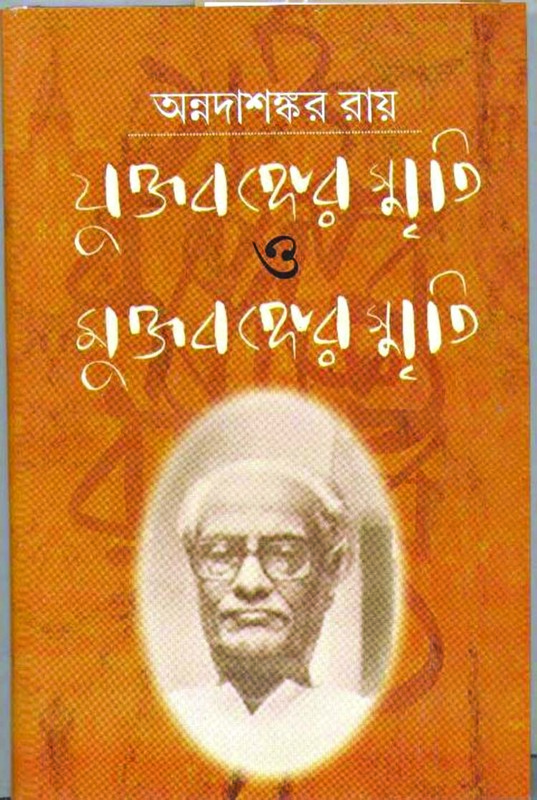 Among his essays are Tarunno, Amra, Jibonshilpi, Eahara, Jiyonkathi, Deshkalpatro, Prottoy, Notun Kore Bacha etc. His short story collections are Prokritir Porihash, Du Kan Kata, Hason Sakhi, Mon Pahon, Jouban, Jala, Kamini Kanchon etc. He received the Vidyasagar Smriti Award from the state government and the Padma Bhushan. He was made a fellow of the Sahitya Akademi in 1989. The Visva Bharati conferred on him the Desikottama and an honorary D.Litt. 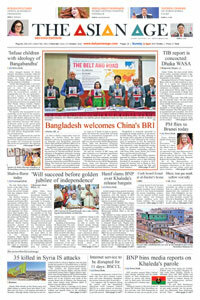 He also received the Rabindra Puraskar, the Ananda Puraskar twice and the Zaibunnisa Award of Bangladesh. Annada Sankar Ray died in Kolkata on 28 October' 2002.